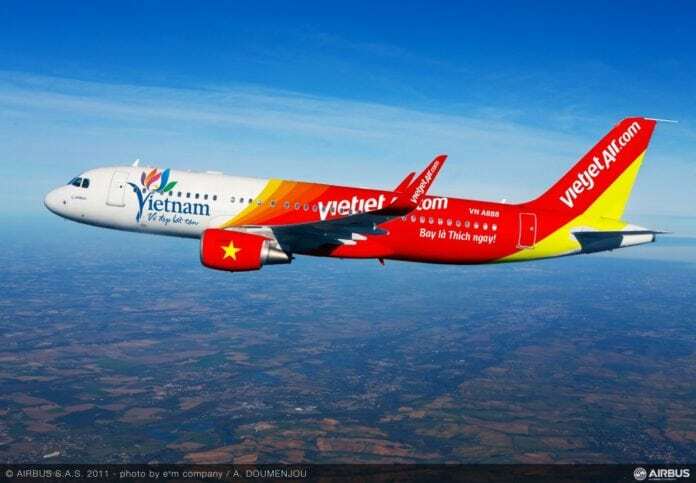 Vietjet officially opens a new service linking Ho Chi Minh City (HCMC) and Van Don (Quang Ninh Province), the gateway to UNESCO World Heritage site of Ha Long Bay, on January 20, 2019. The new route connects the largest city of Vietnam with the famous bay, meeting high demands for air transportation, traveling and trading of local people and international tourists, as well as contributing to trade and integration within Vietnam and the region. People who ready to travel Ho Chi Minh City can also consider Quang Ninh Province as one of the destinations during the trip. 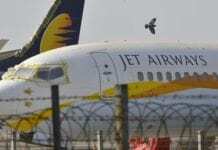 The jubilant opening ceremony took place at Van Don International Airport. Passengers on this launching flight surprisingly received nice gifts from Vietjet. The HCMC – Van Don route operates return flights on Monday, Wednesday, Friday and Sunday. Flight time is about 2 hours and 15 minutes per leg. The flight departs from HCMC at 7:00am and arrives in Van Don at 9.15am. The return flight takes off from Van Don at 9.50am and lands in HCMC at 12.05pm. All are in local times. As the world’s famous tourist destination with around 60 minutes by bus from the airport, Ha Long Bay includes some 1,600 islands and islets, forming a spectacular seascape of limestone pillars. Because of their precipitous nature, most of the islands are uninhabited and unaffected by a human presence. The site’s outstanding scenic beauty is complemented by its great biological interest. Singapore Airlines has confirmed that its much heralded new Premium Economy Class will not be available as planned for its Airbus A380 fleet due to delays in the seat installation program. "The unfortunate decision by American Airlines to terminate a commercial relationship that benefited both carriers has left Etihad with no choice but to suspend flights between our Abu Dhabi home and Dallas/Fort Worth."